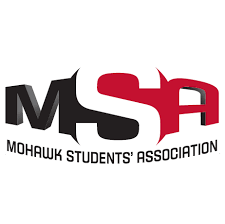 As Mohawk students you are also apart of the Mohawk Students’ Association. Check out their website for mohawk-specific services and information. The learning resource centre is is located in IAHS Room 205. Students have access to this area, the tutors and nurse technicians, and the simulation lab for practicing nursing skills. Peer tutoring services are offered free of charge to students. Check out the website for more information, or go visit the centre yourself.